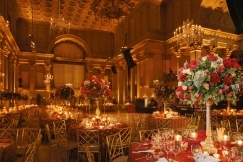 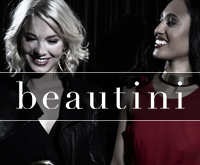 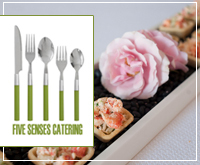 Search result in "New York Bat Mitzvahs" in "New York City"
Lavish atmosphere and unparalleled service offered, Capitale stands as a venue and event space of distinction. 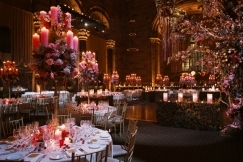 Cipriani 42nd Street is the perfect venue for the most sophisticated celebrations, located in the heart of Manhattan. 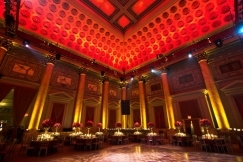 Cipriani Wall Street stands as a triumph of Greek revival architecture, as well as a grand and luxurious venue for events. 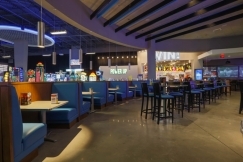 Dave & Buster's is a dining and entertainment complex, theultimate destination to "Escape into Play" for groups of 15 to1,200 guests.